I can smell nutmeg, apples and cinnamon. I can sprinkle a little powdered pumpkin spice or a dash of plain old cinnamon in my morning cup of coffee. For an evening meal, I can enjoy a hearty bowl of butternut squash soup or cook up a stew chocked full of root vegetables and meat, made with that special secret ingredient: cinnamon. Shining the spotlight on one of my favorite warming feel good spices. Cinnamon! 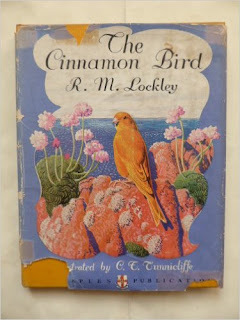 - There is a mythological creature called the Cinnamon Bird? 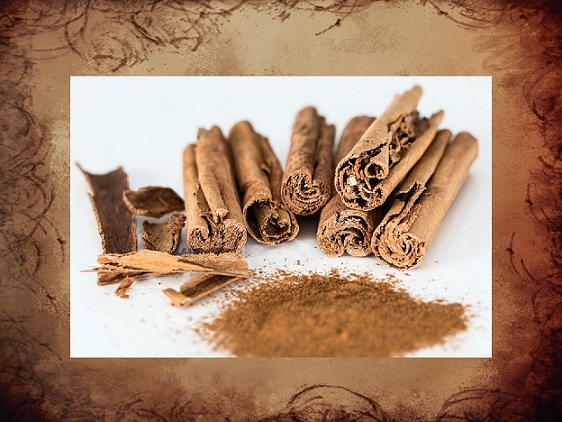 - In Ancient Egypt, cinnamon was used in the embalming process? There's probably lots of other things you didn't know about cinnamon as well. If you're curious, read more: 18 Facts about Cinnamon. 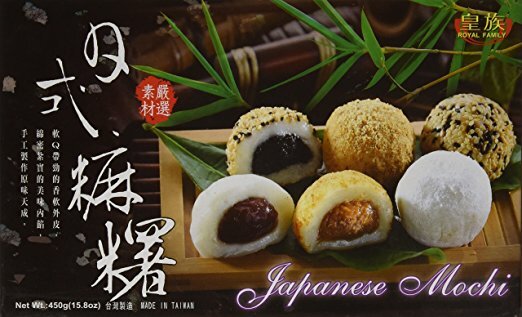 Links to a sampling of recipes using cinnamon that reflect world cuisine and global tastes: Snickerdoodles, Pumpkin Soup, Apple Pie, Coffee Cake, Baklava, Biriyani, Chicken Mole, Roast Duck, Rugelach. Kunafeh, the Middle East's Favorite Cheese Delight! It's about time to share with you one of my favorite recipes ever. It´s not only delicious but also has a special place in my heart. Sometimes we feel strongly towards a dish or a dessert not just because it tastes great but because it brings back memories we cherish. This was published in a Fine Cooking magazine a couple of years ago. I was so excited to have found a relatively easy yet very flavorful noodle soup for my family. My husband (the ultimate food critic) loves this and doesnt mind eating it for days. This Tomato Bredie photo was featured in Brazilian Magazine blog, Verdemar - Copa de Sabores: África do Sul One of my favorite book series is the No. 1 Ladies Detective Agency series writted by Alexander McCall Smith, a Zimbabwe born, Scottish writer. The Indonesian cinnamon sticks are one-inch long to fit in out tins. Our ground cinnamon comes from Vietnam and is highly flavorful and sweet. 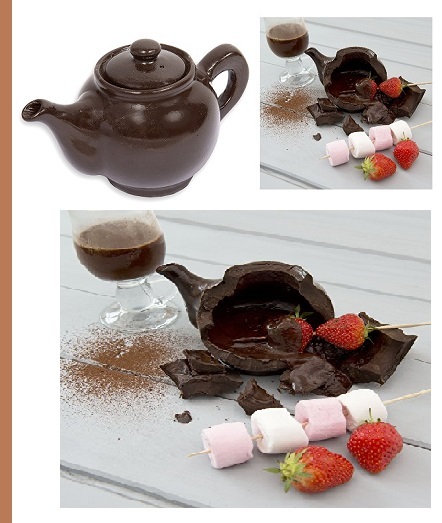 Both are great with desserts, beverages, breads, stews, chicken or lamb. Cinnamon Sticks are best when used within a year. Ground Cinnamon should keep it's peak flavor for about six months. Enjoy the joys of the season by celebrating cinnamon!